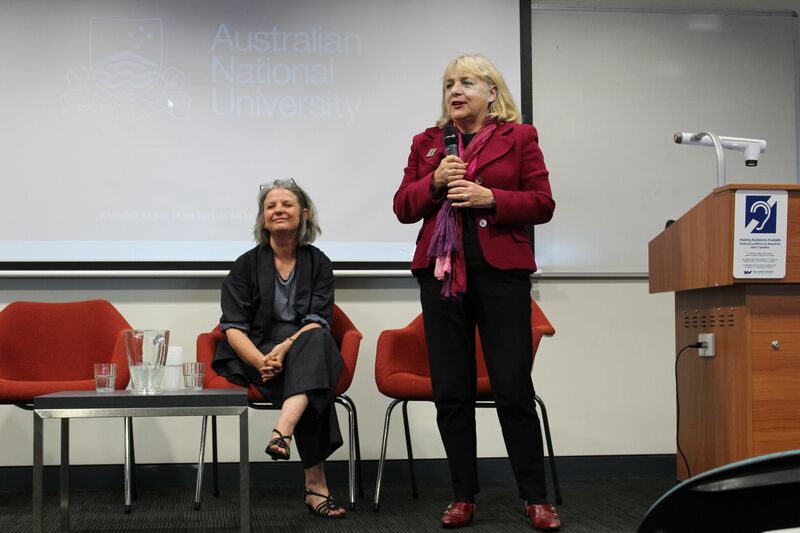 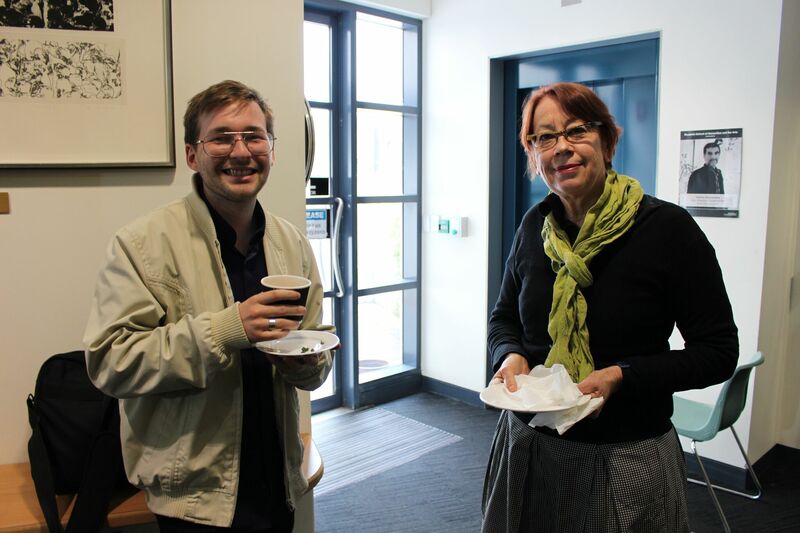 Aboriginal History Inc. and the School of History, College of Arts and Social Sciences recently celebrated 40 years of the Aboriginal History journal by hosting a masterclass and symposium on 27 October 2017. 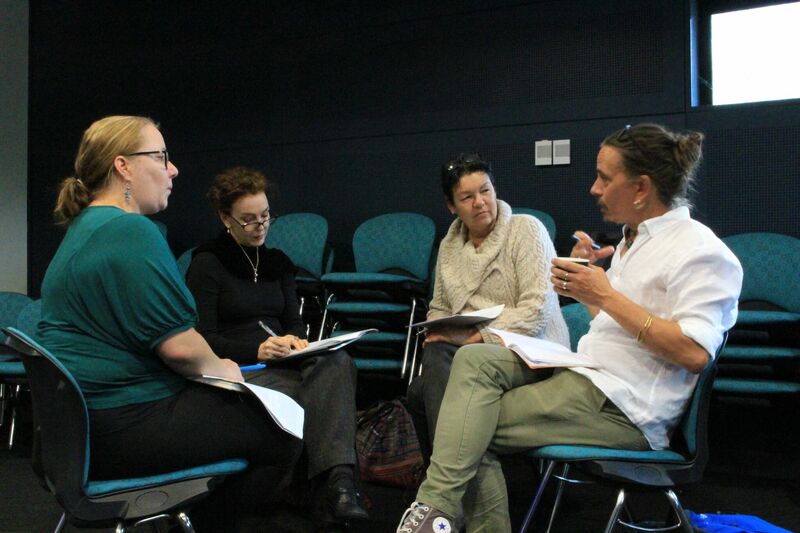 Past and present editors of the Aboriginal History journal, as well as current Board Members, led discussions to assist those wanting to turn their research into an article for submission to the journal or a book proposal for Aboriginal History’s monograph series. 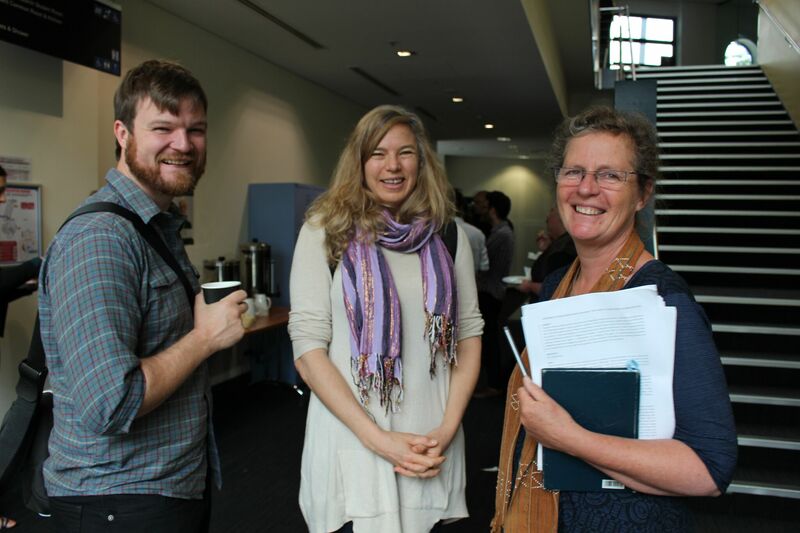 A priceless opportunity for early-career researchers, and from the fantastic feedback we received from participants, hopefully an innovation to be replicated in the future. 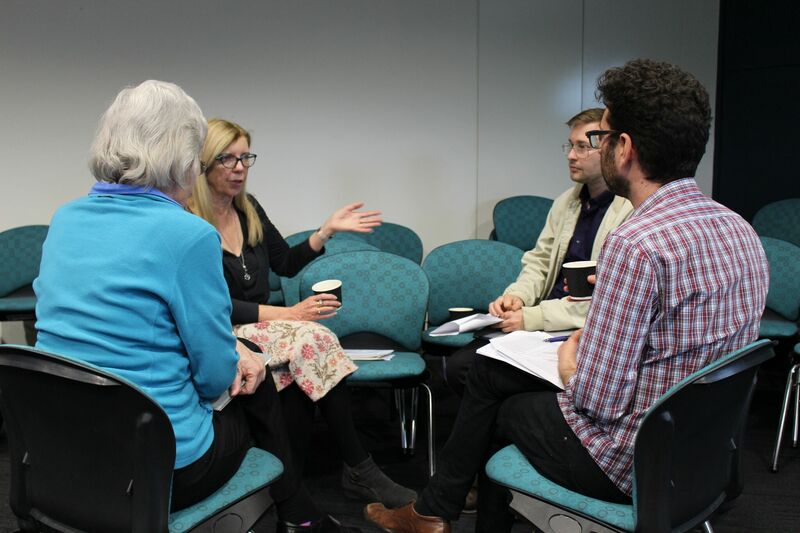 Participants then enjoyed personalised workshops to develop their work-in-progress and/or draft papers, led by Ingereth MacFarlane, Lawrence Bamblett, Maria Nugent, Shino Konishi, Liz Conor. 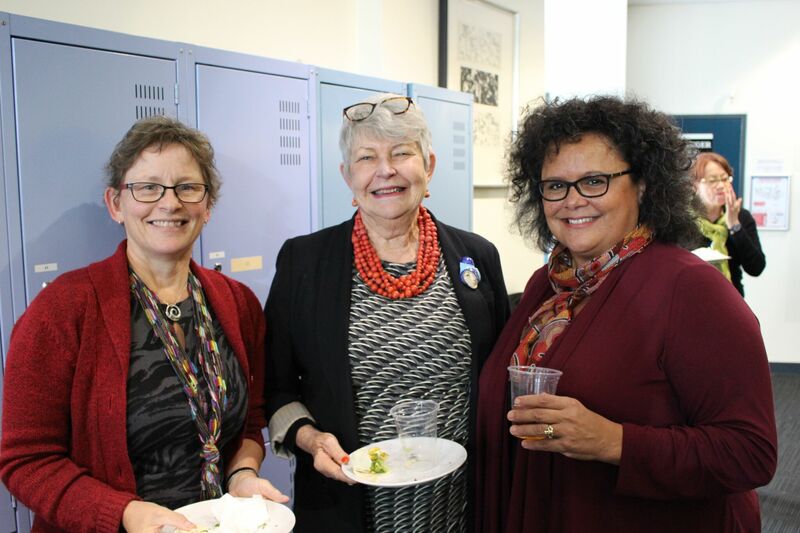 A fascinating roundtable discussion was then held on the 'Past, Present and Future' of Aboriginal history, followed by a celebratory dinner at University House, emceed by Dave Johnson. 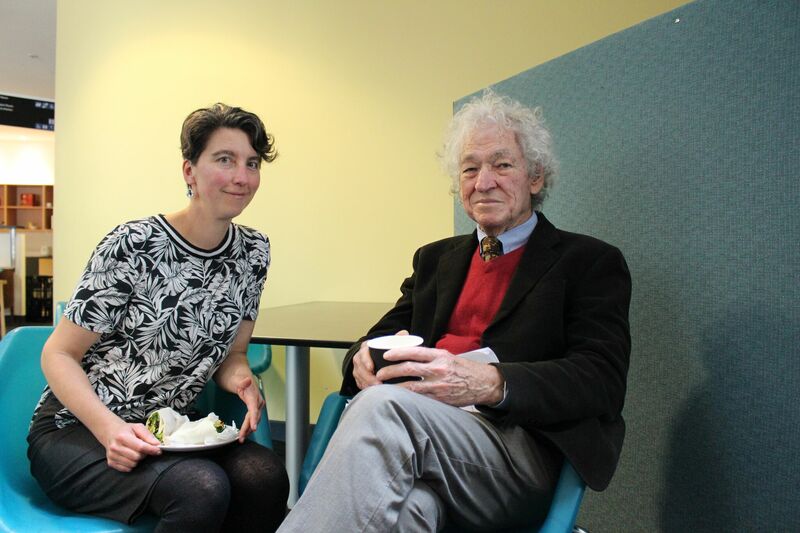 Peter Read gave a wonderful speech honouring the elders of the Aboriginal History journal. 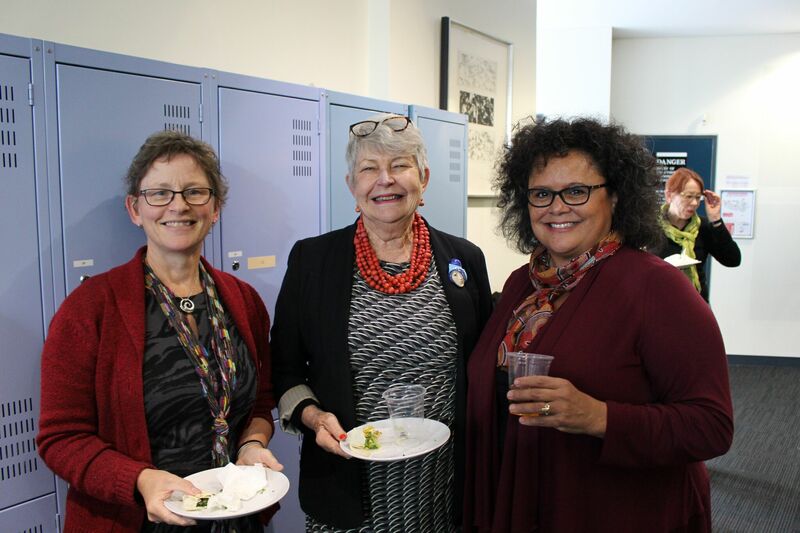 Those who spoke included a Who's Who of Aboriginal History including Lyndall Ryan, Peter Read, Bain Attwood, Jeremy Beckett, Ann McGrath, Shino Konishi, Maria Nugent, Frances Peters Little, Dianne Bell, and John Maynard,. 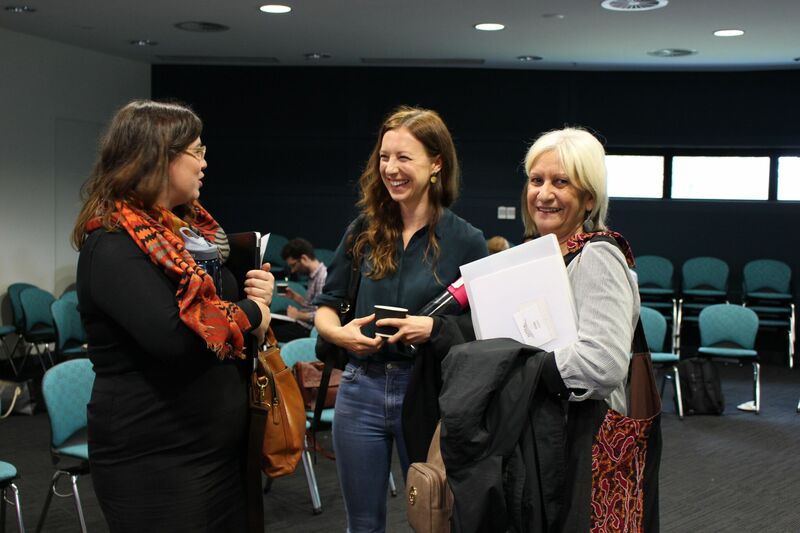 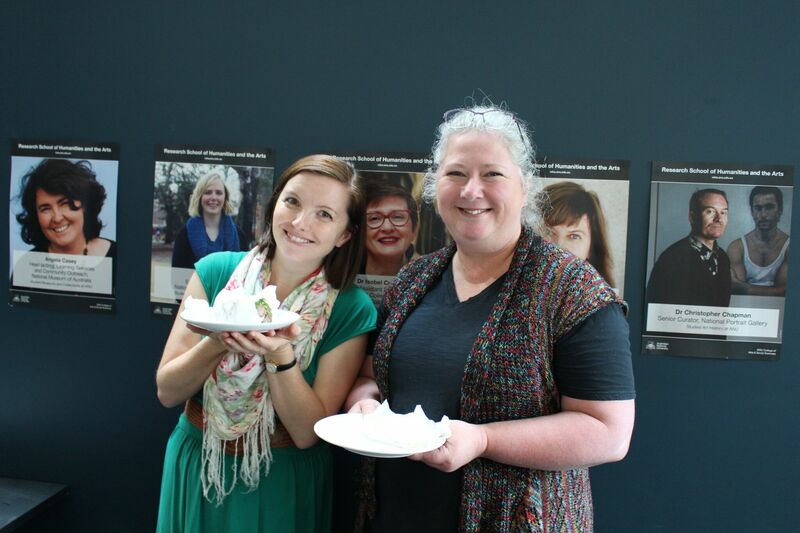 A huge congratulations to our Deputy Director Maria Nugent for organising a brilliant event!